6mm thick premium birch underlayment for vinyl, laminate, carpet, ceramic tile or wood floors. The largest of the sizes, the 4x8 panel, is perfect for large jobs. Sold by pallet (65 panels). AccuPly Premium Plywood Underlayment has a rugged, solid core 5-ply construction made from 100% Arctic Birch. It is stronger and more structually sound than other poplar and luaun plywoods. The superior indentation resistance will prevent crushing from high-heeled shoes, furniture legs and moving appliances. 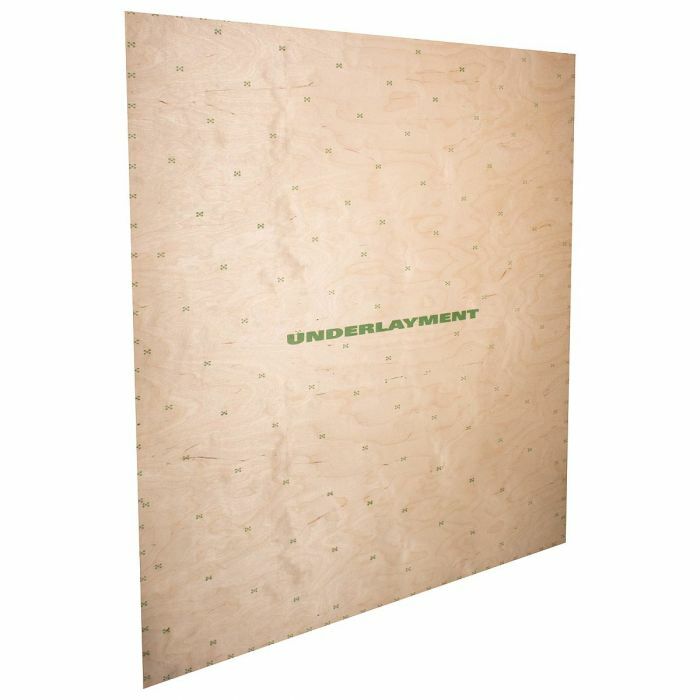 This high quality plywood underlayment is perfect for use under vinyl, laminate, carpet, wood floors and other installations where 1/4" plywood is approved. The largest of the sizes, the 4x8 panel, is perfect for large jobs, were the fewest possible seams are desired.